This house is no longer standing; there are several Baystate Medical buildings on the lot. 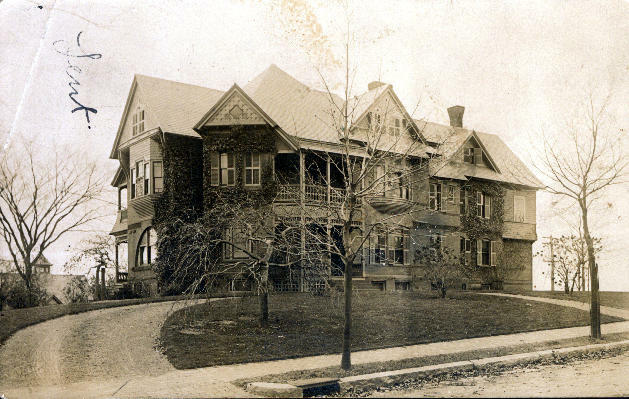 The house was most likely torn down prior to the 1920's. The house's location was derived from an eBay auction of a second card which featured the address. The house belonged to Edwin Shattuck, a builder/contractor.